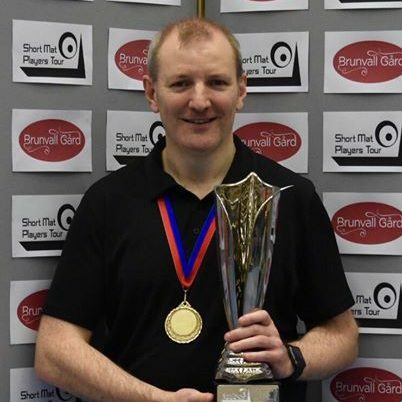 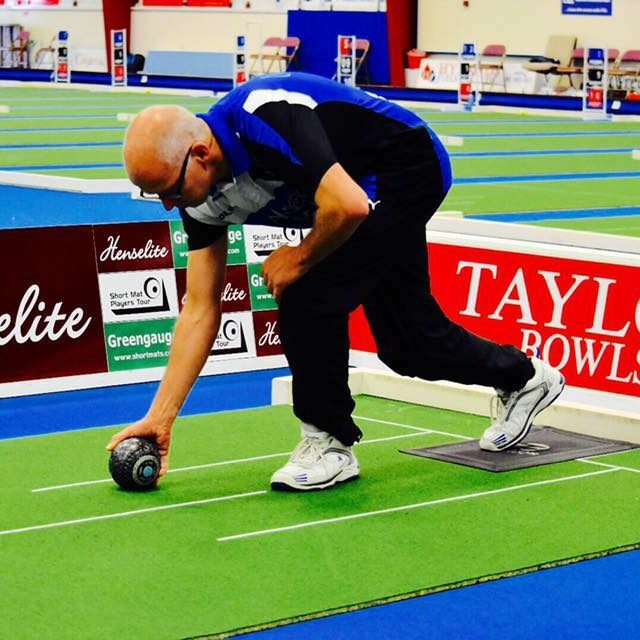 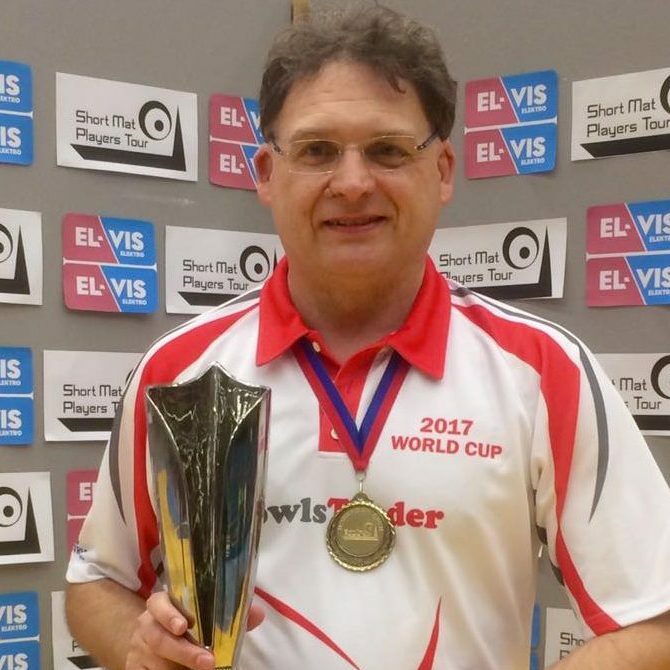 Joseph Beattie beat Jal Richardson 10-9 in the final of the english Masters at Wey Valley Bowls Club in Guildford. 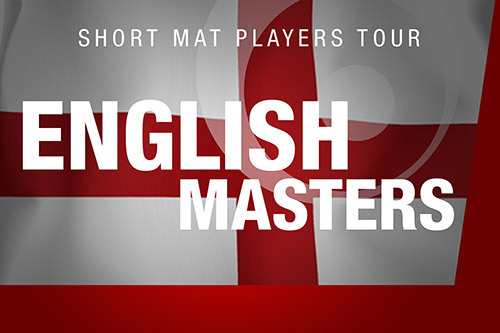 Mark Beattie moved joint top of the rankings with Joel Hager after beating him 20-5 in the bronze medal match. 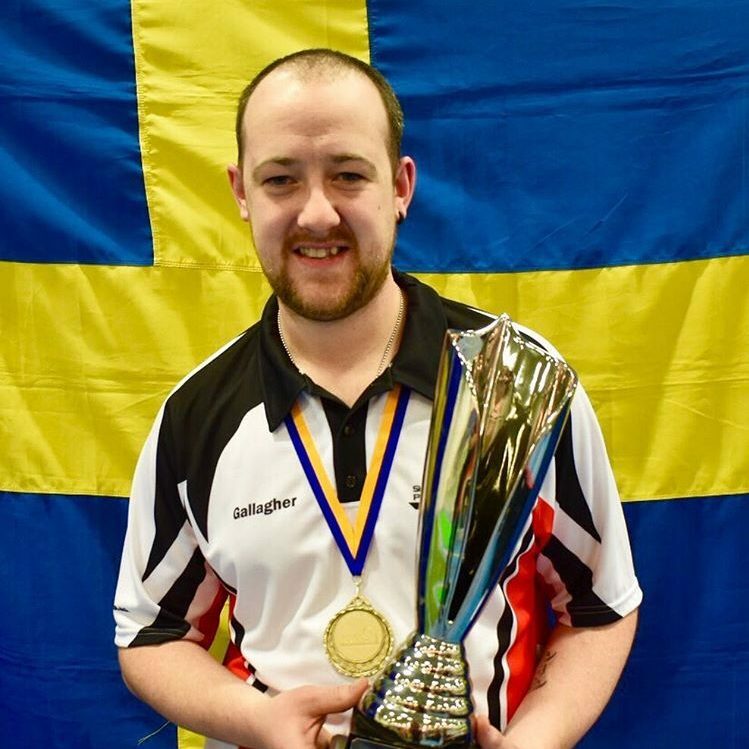 Dimitri Payne of Belgium won the Plate final after a 12-9 win over Darren Witherspoon.